When the temperatures drop, the space heaters come out. Before plugging in or otherwise firing up your supplemental indoor heating, be sure you’re following some important safety practices. An average of 45,900 home heating fires occurred in the United States each year, with an annual average of approximately 205 deaths, 725 injuries and $506 million in property loss. Confined fires — fires confined to chimneys, flues or fuel burners — accounted for 75 percent of home heating fires. Twenty-nine percent of the nonconfined home heating fires — fires that spread past the object of origin — happened because the heat source (like a space heater or fire place) was too close to things that can burn. 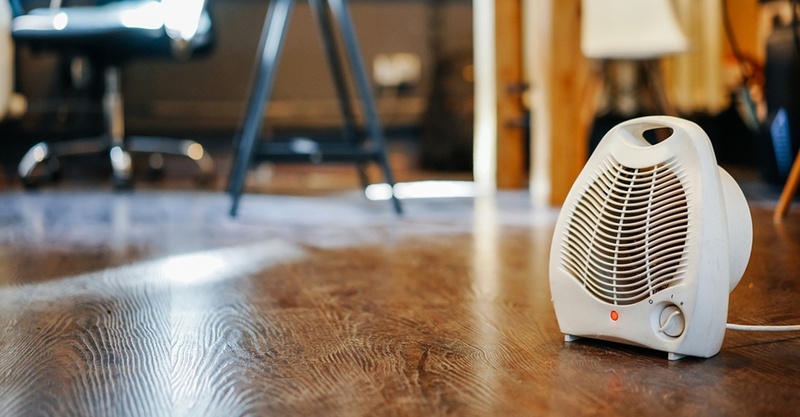 Keep anything that can burn at least three feet away from heating equipment, like the furnace, fireplace, wood stove, or portable space heater.